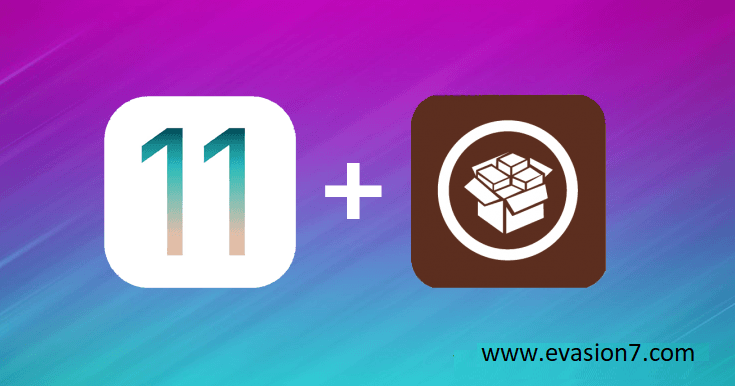 With the updates of Electra and Unc0ver jailbreak, we find a number of interesting additions on Cydia. So here we are taking you through some of the Best Jailbreak Tweaks to hands-on making your Cydia experience the best. If you are already privileged either through Electra or unc0ver or else waiting for the chance to jailbreak in the days ahead, here you will feel worth reading. What are the Best Jailbreak Tweaks for you? With every update to jailbreak, we find Cydia with many interesting additions. So here we have brought you some of our favorites believing they would have something to do with your jailbroken iDevice too. So read the post update here and leave your comments about what are your heart-winning options in Cydia. iOS 12 has interesting features and improvements default sometimes you would miss behind your jailbreak bond. But do not worry as there is a number of tweaks bringing you the same feel. 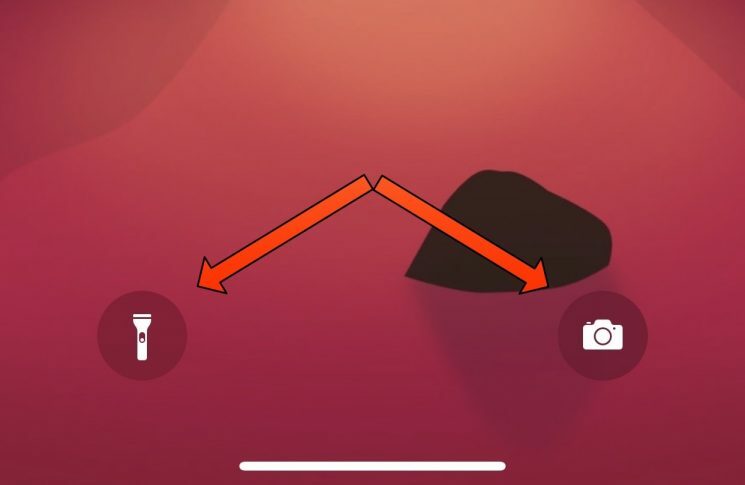 Malleus is a free news tweak coming in Cydia bringing you the same sound when using the 3D Touch-based Camera and Flashlight options on the Lock screen of iPhone X to your jailbroken iOS 11. So this is a good chance for both none iPhone X users and none iOS 12 ones. Apple Watch-style Nightstand Mode is an interesting feature for many ones. And that is finally possible to experience with Moonshine on your jailbroken iDevice. But this is only when you are connected to power. As a solution for the stock bored Twitter features, you can now have TWPlus new Cydia Tweak for free. 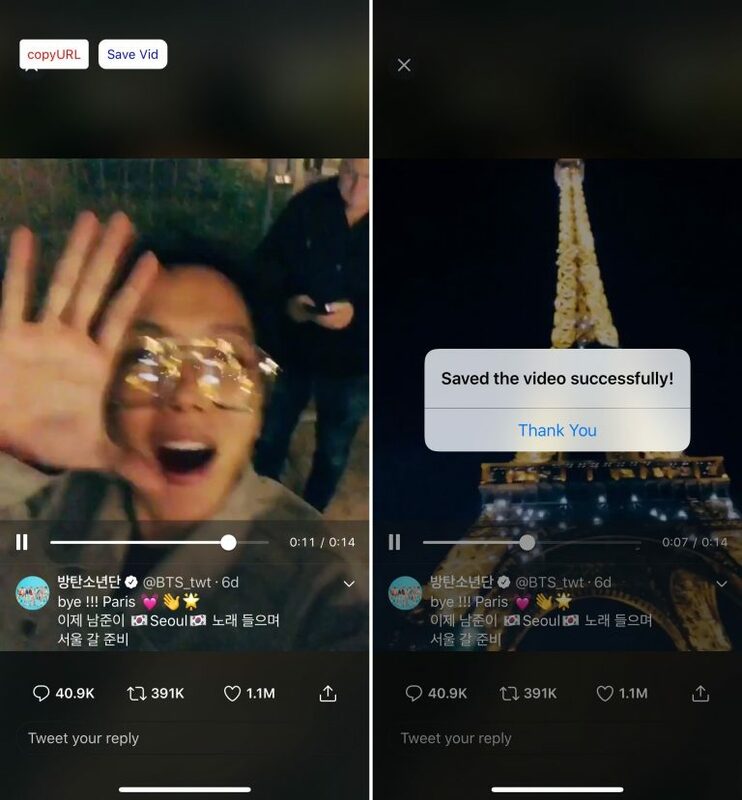 This will let you have many interesting features and functions with your twitter above the limited frame. So you can make it just as you required. Adding more colors and getting to more customization is one of the best advantages through jailbreaking your iOS. 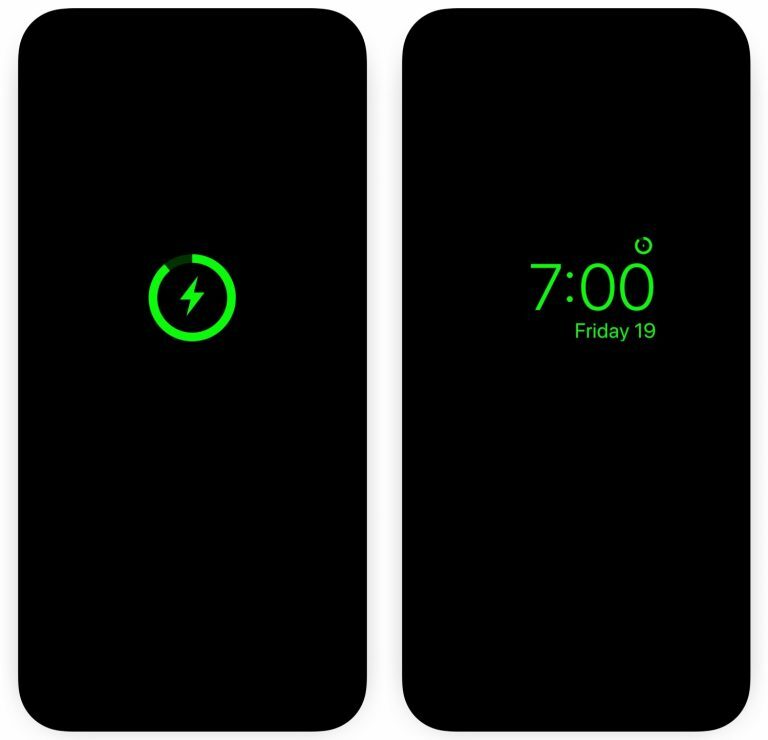 So this is another simple tweak to play with to make your battery level indicator to get with a battery percentage supported- gradient So it will come in green when you are fully charged, to yellow, and finally to red with respect to the battery strength. Another useful tweak recently added to the Cydia store under the paid category. 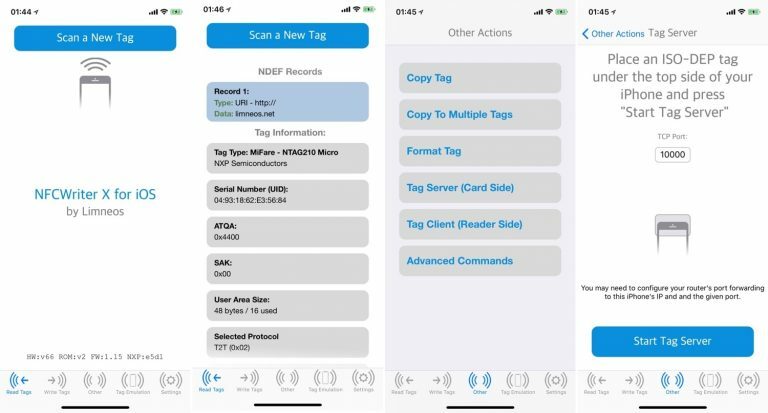 With this, you can experience advanced support over Apple’s permitted stock NFC frame, an unlock some fundamental functions of the NFC radio on the iPhone. Are you happy to see all these Cydia apps and tweaks? Tell us your comments and everything more you would like to see on the device jailbroken.